August 8th 2017 | After the worldpremiere at Boot Düsseldorf, the Keizer 42 will make her Dutch debut during the HISWA Amsterdam Boatshow. 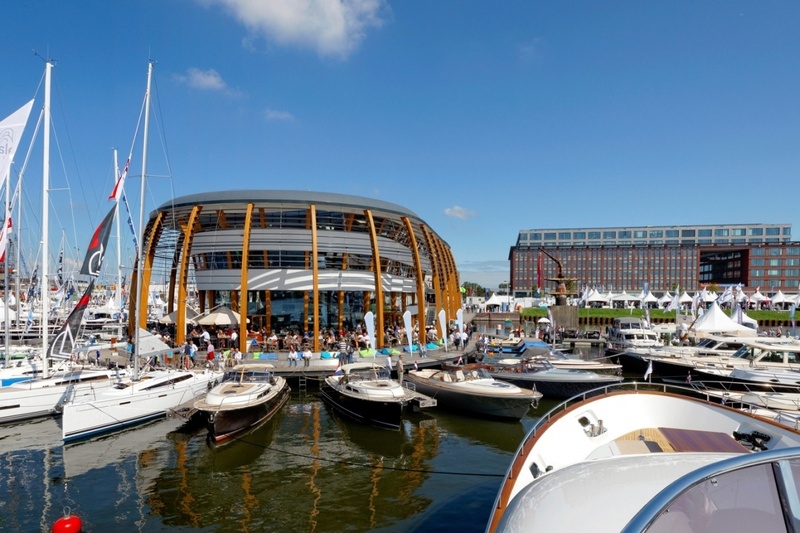 From August 29 til September 3 the Keizer 42 can be visited at booth L15 during Holland's biggest boatshow. It's not only Keizer's Dutch debut, it's also the first time we will show you the customization possibilites we offer you on the Keizer 42. The boat that will be shown in Amsterdam is totally customized to customer wish. With a hull sprayed in a stunning blue color, several personalized details and a unique fabric for the rooftop, this Keizer 42 will steal the show in Amsterdam. 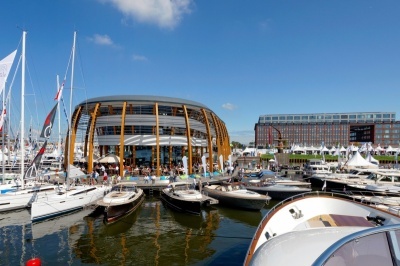 We would be pleased to invite you at HISWA Amsterdam on behalf of our Dutch dealer Yacht-Gallery. Feel free to visit the Keizer 42 at booth L15. Do you want to know more before you visit Amsterdam? Do not hesitate to contact us or Yacht-Gallery.